To provide unparalleled levels of Yoga instruction and stress reduction in a calm, peaceful, safe and beautiful environment. 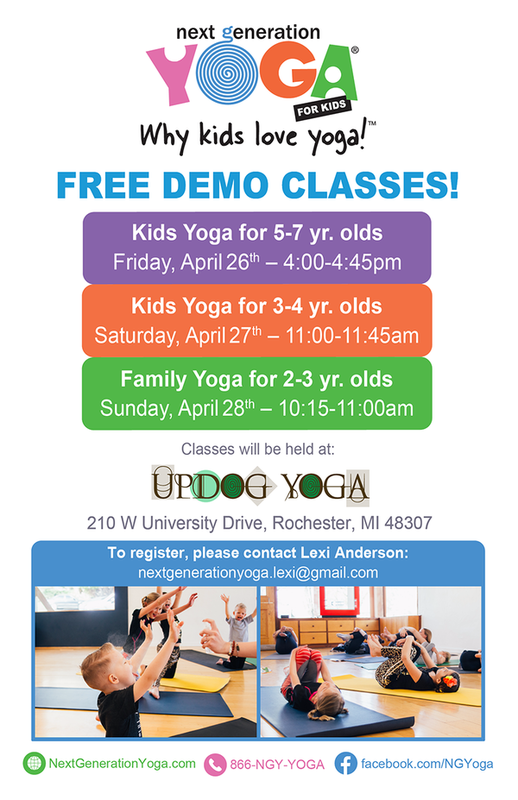 FREE Kids Yoga Classes Friday, April 26-Sunday, April 28 at UpDog-Rochester! 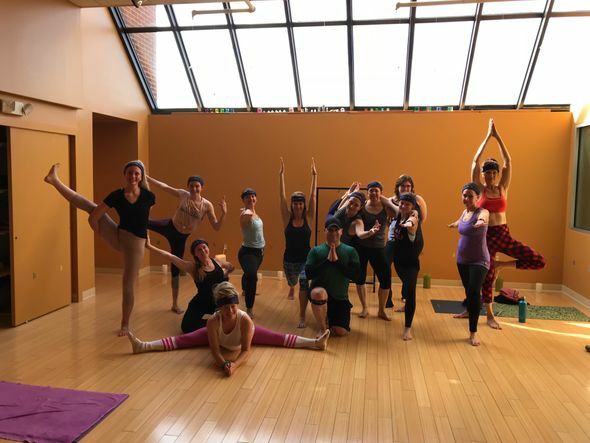 On April 26-28th, UpDog-Rochester is hosting a Next Generation Yoga Teacher Training™ where adults will gather to learn about the wonderful world of Kids Yoga! Included in this curriculum are demo classes for kids ages 2-7 which are 100% free for any children within these age groups who would like to attend. Certified Kids Yoga Trainer, Lexi Anderson, will teach the classes and we welcome your participation. See below for the schedule of class times and age groups for each day and feel free to pass on to any family and friends with kids who would like to attend - all are welcome! Kids Yoga Teacher Training presented by NEXT GENERATION YOGA, a Yoga Alliance approved international leader in Kids Teacher Training certification. This 25 hr. weekend training program April 26-28 is open to parents, educators, Yoga instructors - anyone interested in learning how to teach Yoga to children. Save 50% off tuition if you are a full-time school employee or student! • a PARENT who would like to turn your Yoga practice into a family affair? • an EDUCATOR in the public, private or home school sectors in need of fresh ideas that will support your students' learning? • a CHILD PSYCHOLOGIST, THERAPIST OR PEDIATRIC PROFESSIONAL wishing to enrich your treatment with the positive effects of Yoga? • a YOGA INSTRUCTOR or ENTHUSIAST who loves children? ...then the NGY Teacher Training™ presented by UpDog Yoga is for YOU! Discover the non-stop fun of Yoga with kids! Join the thousands of yogis who have been certified by Next Generation Yoga® and learn how to teach Kids Yoga to 2-7 year olds. The demand for Kids Yoga classes is on the rise! More and more, Yoga studios, schools, community centers and families around the globe are adding children’s yoga classes to their daily schedules. There is a significant difference between teaching adults and kids and it is essential that teachers undergo the appropriate studies with a qualified, reputable, substantial training. This 25-hour intensive provides a comprehensive, hands-on exploration of unique NGY methods for combining the ancient practice of Yoga with the playful nature of children. Age-appropriate poses, thematic classes, child development principles and behavior management techniques are sure to fill your Yoga bag with proven practices for developing meaningful Yoga experiences with children. 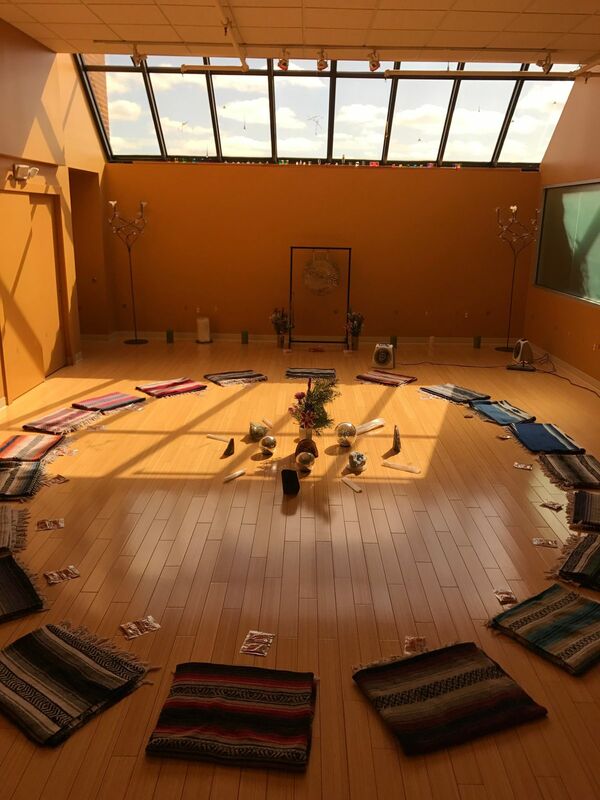 The 25-hr Kids Teacher Training is a full weekend immersion Friday, April 26 - Sunday, April 28, 2019 at the UpDog-Rochester School For Yoga. Upon completion of your NGY Teacher Training, you will receive a graduation certificate and be ready to teach Yoga to 2-7 yr. olds. About Next Generation Yoga: Founded 20 years ago in NYC, by Jodi Komitor, Next Generation Yoga is a pioneer in the Kids Yoga movement internationally and was the first Yoga studio in the world designed just for Kids. Over those 20 years, NGY has certified over 2,300 teachers in kids yoga specialties and taught over 500,000 kids. Next Generation Yoga is an approved 95-hour Registered Children’s Yoga School (RCYS) through Yoga Alliance. Yoga Teachers registered with Yoga Alliance as an active 200-hour RYT may continue to earn their specialty designation as a Registered Children’s Yoga Teacher (RCYT) by completing Next Generation Yoga’s 95-hour Teacher Training program. This 25-hour NGY Teacher Training for 2-7 yr. olds is one of the courses that contributes to fulfilling the 95-hour registry and can also be applied to YA Continuing Education hours. ENROLL NOW TO SAVE ON TUITION AND TO START FREE YOGA CLASSES TODAY! 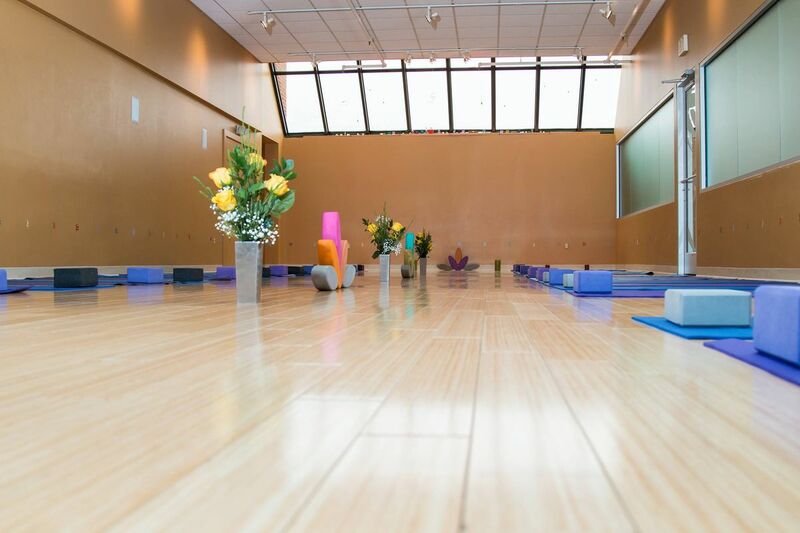 Start planning ahead now for Summer Yoga Teacher Training. This 3-week intensive meets daily for three weeks July 7-July 29. UpDog School For Yoga can help you begin an open-hearted journey to becoming a Yoga Instructor as you learn how to share what you love with others – it’s the best thing you’ll ever do! 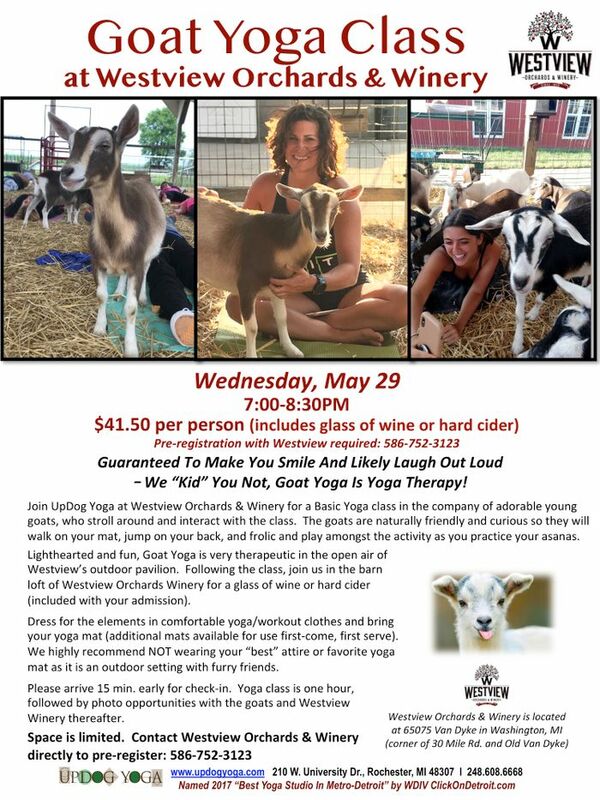 Goat Yoga with UpDog at Westview Orchards & Winery Is BAAACK! 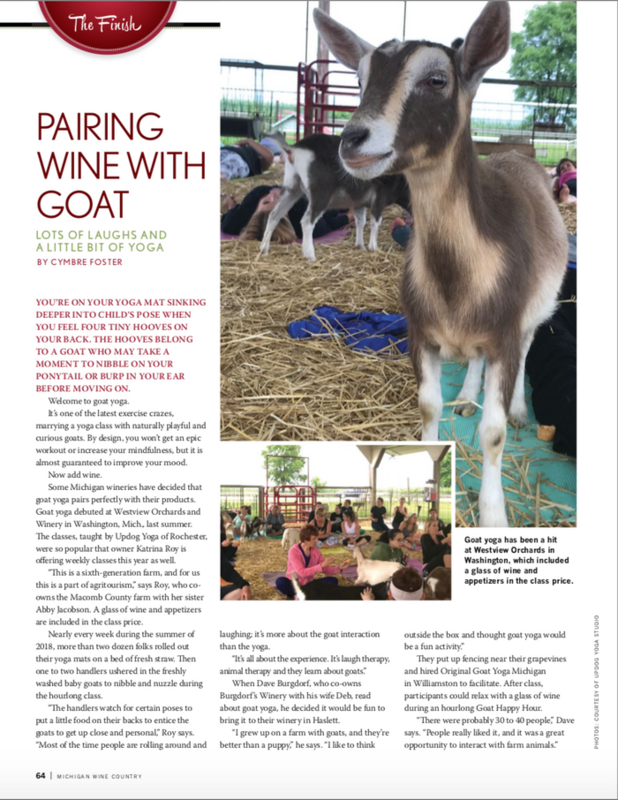 Join UpDog and Westview Orchards & Winery for our 2019 Summer Season of Adult Goat Yoga classes and see what all the fun is about. Guaranteed to make you laugh out loud, Goat Yoga is Yoga Therapy! Pre-register by contacting Westview directly at 586-752-3123 to reserve your spot for any of our upcoming May-July events held on Wednesdays @7PM at Westview Orchards & Winery: 5/22, 5/29, 6/5, 6/12, 6/19, 7/10, 7/17, 7/24. Take A Virtual Video Tour Of UpDog And Explore Our Beautiful Space! 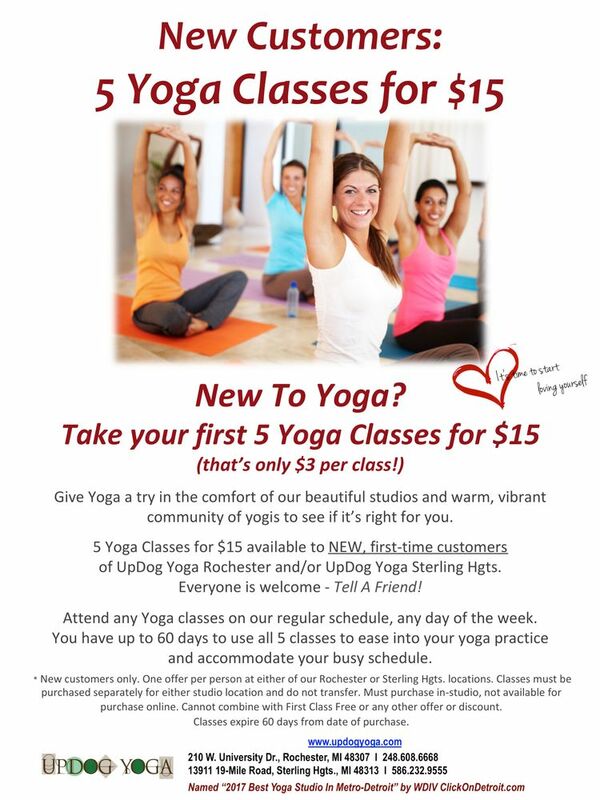 Visit our second location, UpDog Yoga-Sterling Heights! 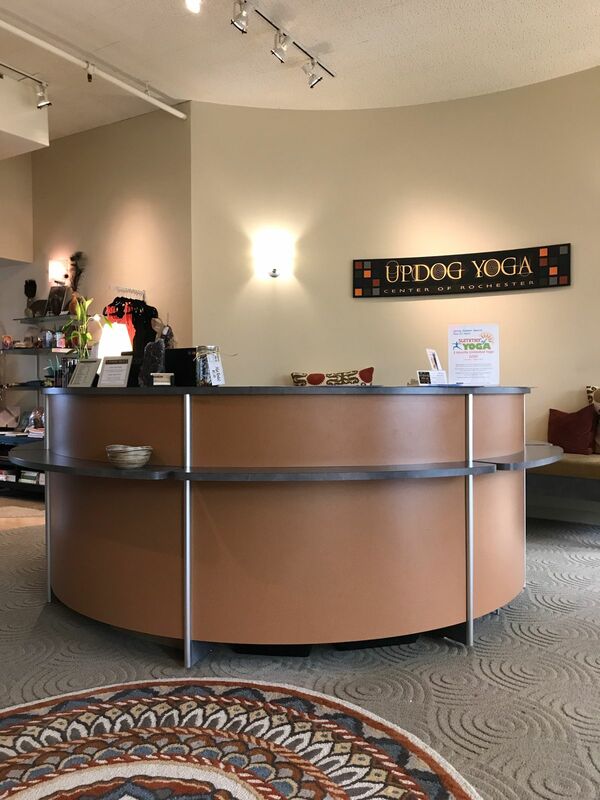 Take a virtual video tour of UpDog Yoga-Sterling Heights and our 1,000 sq. 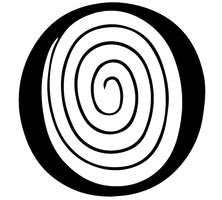 ft. practice room located at 13911 19-Mile Road with The Float Institute - a zero gravity float & wellness center. NEW STUDENTS: 5 Yoga Classes for only $15! 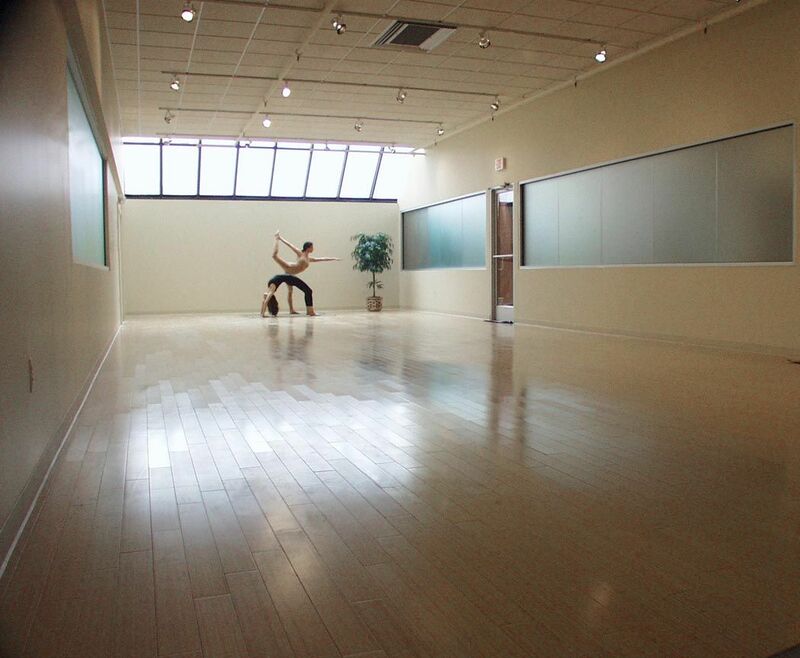 Visit our beautiful space, warm Yoga community and gifted instructors to see WHY! UpDog Yoga Named 2018 MINDBODY Visionary! This award recognizes businesses in the health and wellness industry who are supporting their communities.